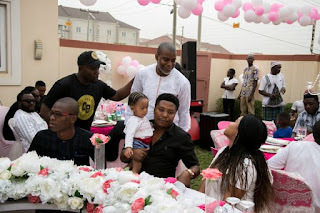 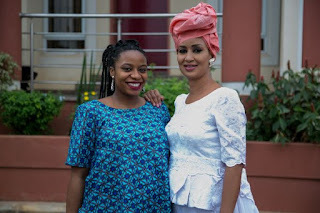 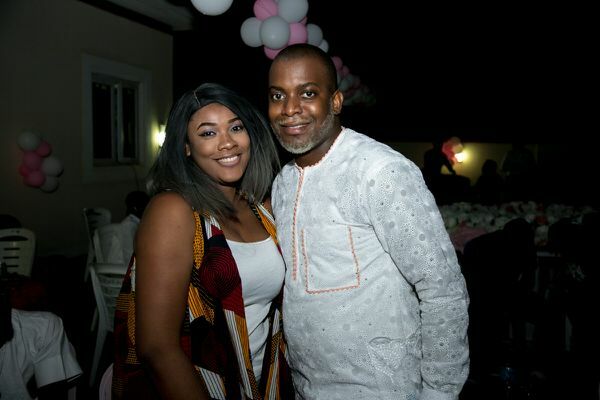 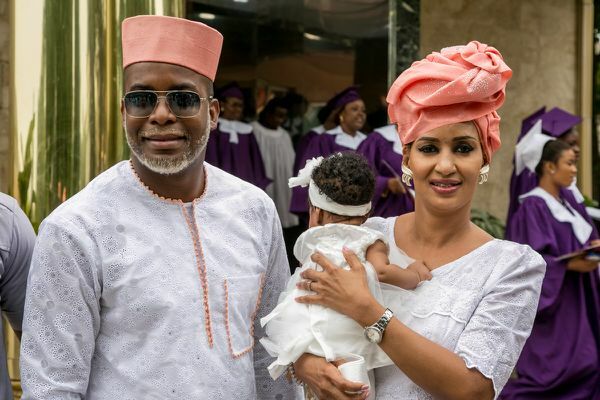 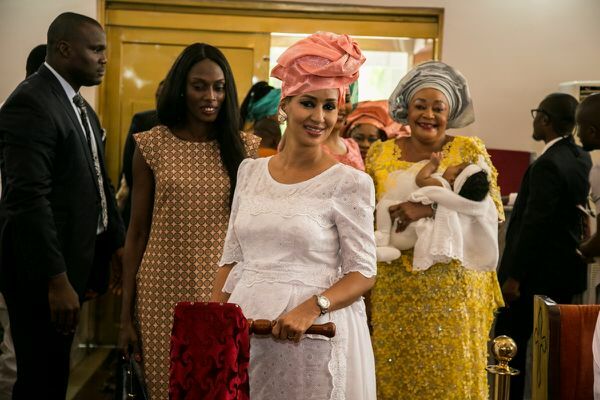 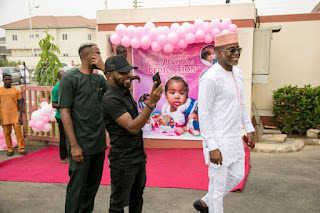 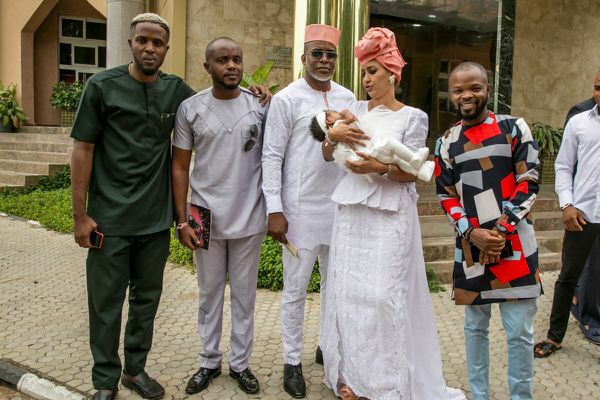 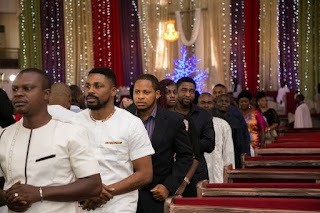 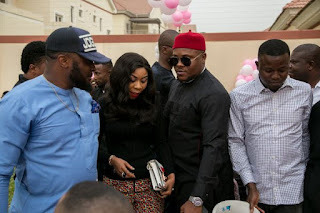 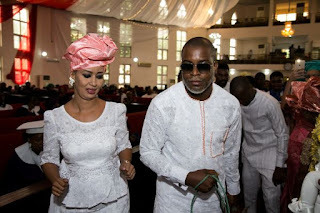 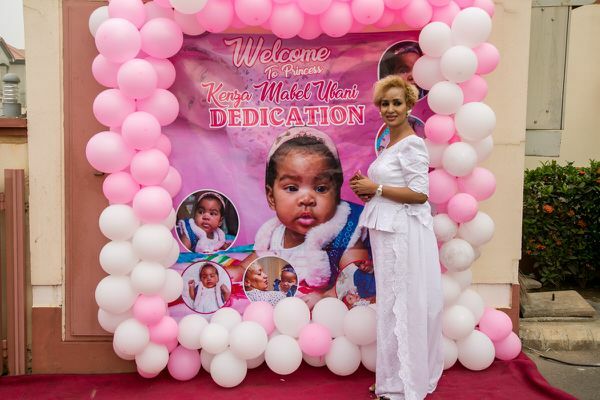 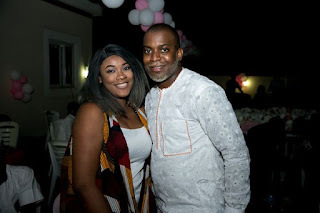 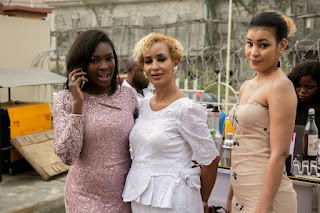 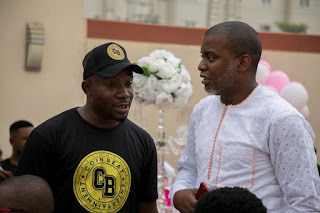 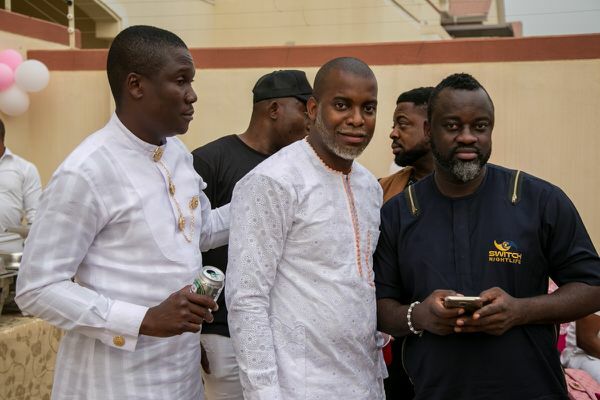 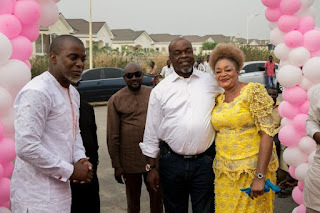 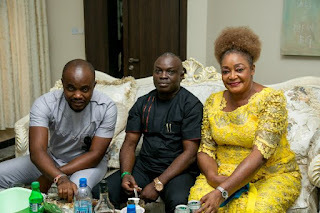 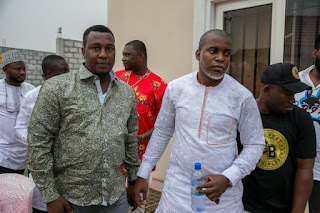 It was indeed an overwhelming glitz and glamour‎ over the weekend as headline personalities, young entrepreneur and showbiz practitioners storm the Church service for the child dedication and reception of Mr Bobby Ubani Chinagorom Max's first daughter. 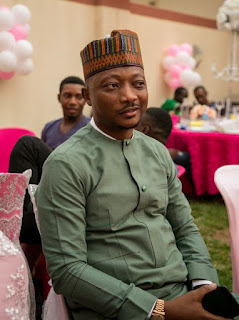 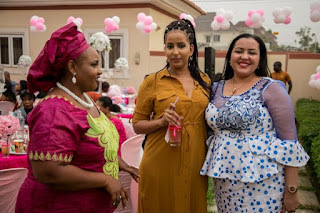 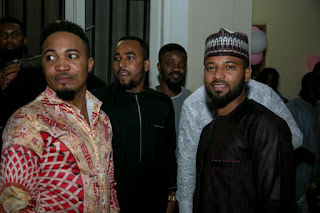 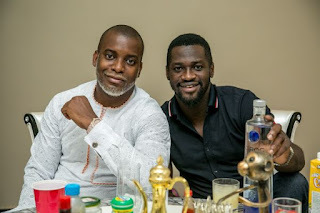 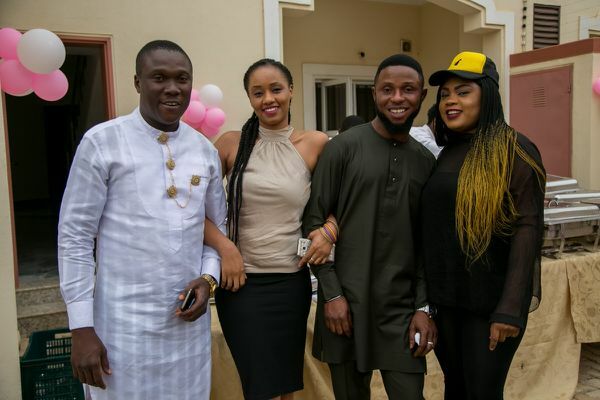 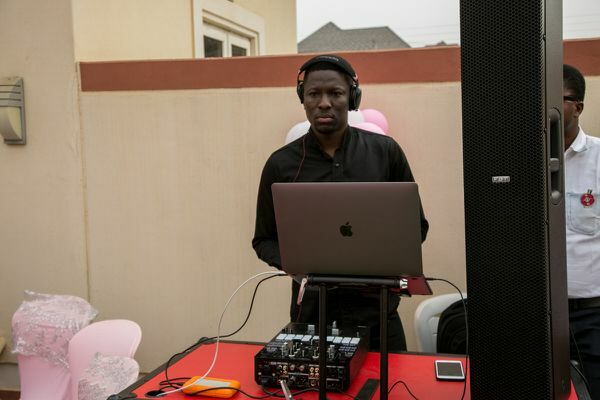 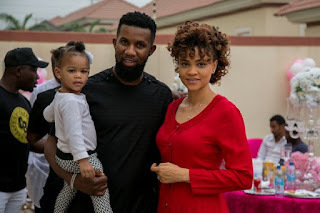 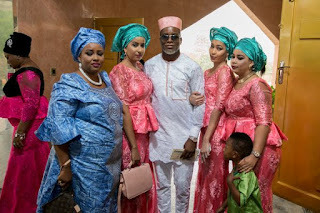 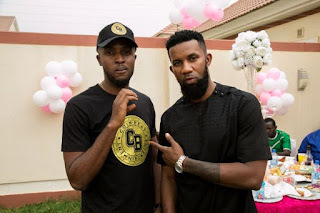 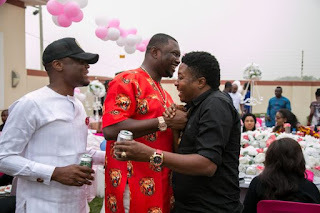 The celebration recorded impressive presence of friends and family members who celebrated with the couple in their exclusive mansion in Abuja. 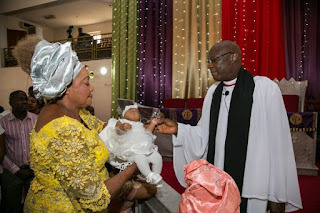 ‎The child dedication of our their daughter Adaeze Mabel Ubani at ST. Mathew Anglican Church was graceful and anointing as the Reverend blessed the bouncing baby girl with prayers and thanksgivings. 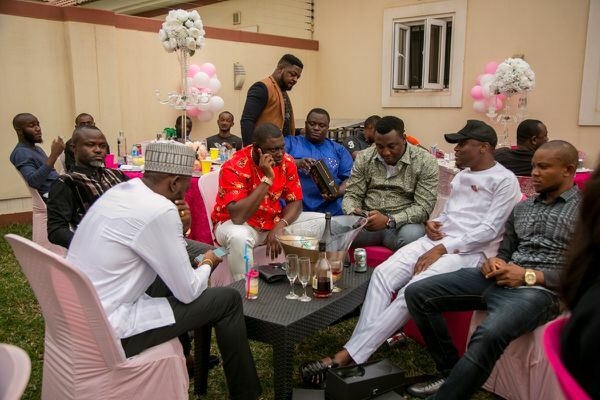 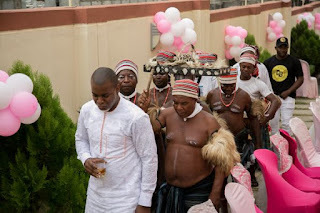 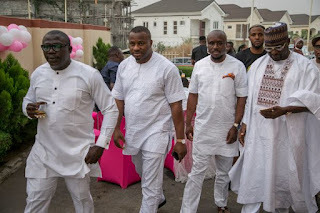 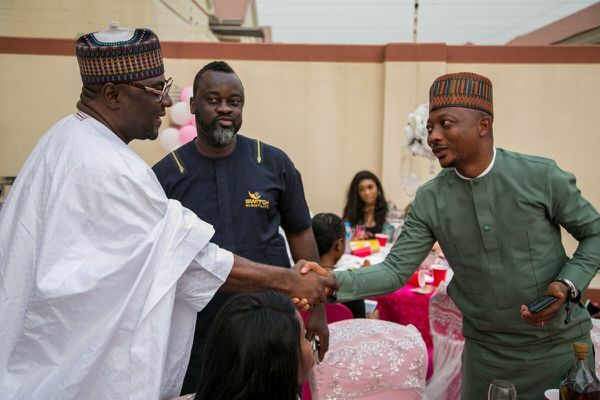 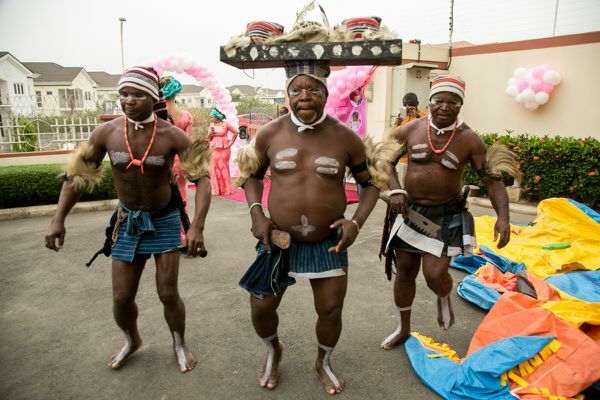 The service followed a colourful reception at his mansion where noble personalities and well wishers stormed in their numbers to celebrate with the couple. The amazing side attractions of music, dance and comedy held the atmosphere to an exciting celebration. 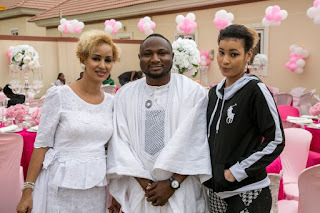 Mr. Bobby who has the gorgeous presence of his mother was able to pull his friends and colleagues to wine and dine with him. The post thanksgiving jamboree recorded entertaining dance display of traditional group who thrilled the guests with amazing exhibition of joy. 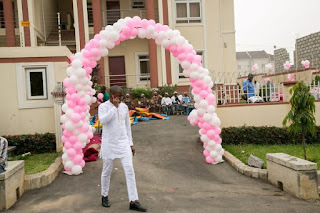 Top artist of Coin Beat Entertainment, Skinny Blaze was at his best to spice up with event with his enchanting songs and hits. 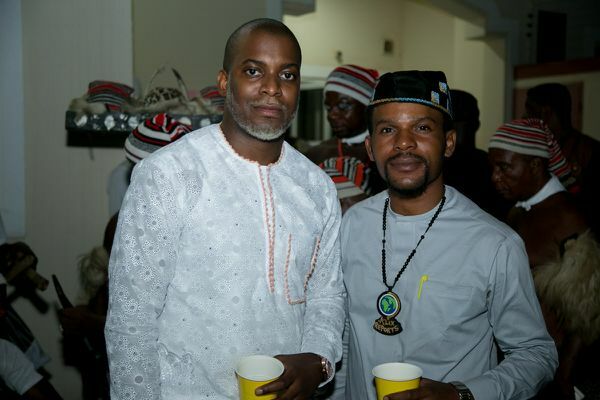 Also owned by Bobby Max, the record label has been hitting headlines in Abuja and beyond. 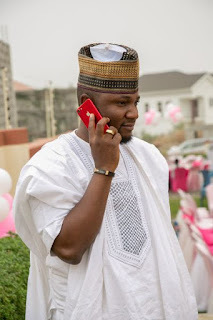 Some of the headline personalities are Hon Escobar smith, ‎Lucky Luciano, ‎Chief Emaka Wogu(nwadiala) formal minister of Labour, ‎Vodi tailors‎, Barr Shola Gebriel, M‎r Ceema, ‎Chizoba Gabros, Yankee, Nedu of Wazobia etc. 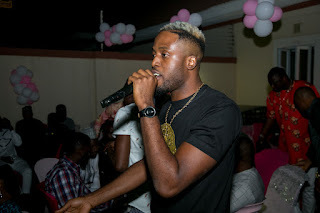 ‎Abuja Popular Compere MC Bob and Short Cut handled the MIC with class and standard while Music was by DJ flex, ‎DJ Nani(coinbeat), ‎Dj ttb(mtv base)‎, DJ crown ‎and Dj Romeo‎ as the food was prepared and packaged by -CHOP SMALL ABUJA ‎with EVENT PLANNER F&J EVENT ABUJA‎ took care of the Decorations .